Doing some spring cleaning? 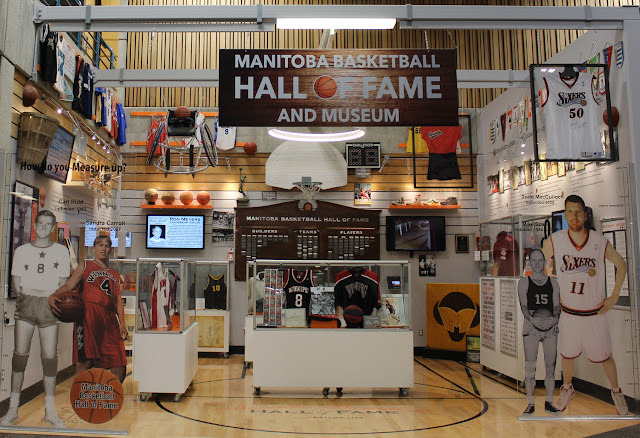 The Manitoba Basketball Hall of Fame and Museum is asking all members of the basketball community to search through all of the basketball memorabilia they have collected over the years. We would like to increase our collection with as many 'new' items as possible. We know that many of you have a lot of stuff which you, or your parents, saved over the years. It is probably tucked away somewhere and you seldom look at it. 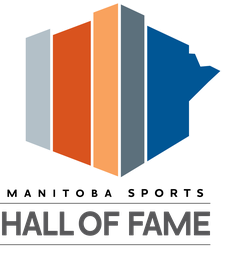 This is an opportunity to donate it to the Hall of Fame and Museum so that it can be preserved and displayed for all our visitors, present and future. It will get a good home, will be looked after and will become a part of the history of the great game of basketball in Manitoba. If you live out of Winnipeg, you can mail it to Basketball Manitoba and we will reimburse you for the postage. 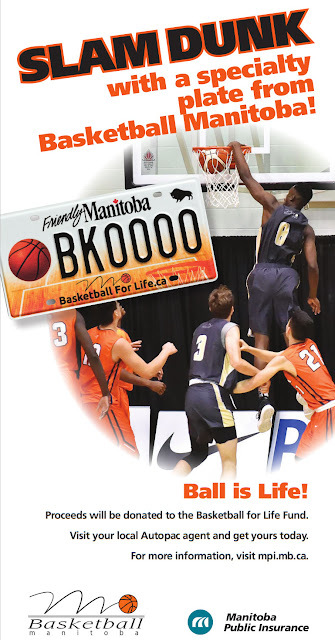 If you want some things picked up, call the Basketball Manitoba office at 204-925-5773.